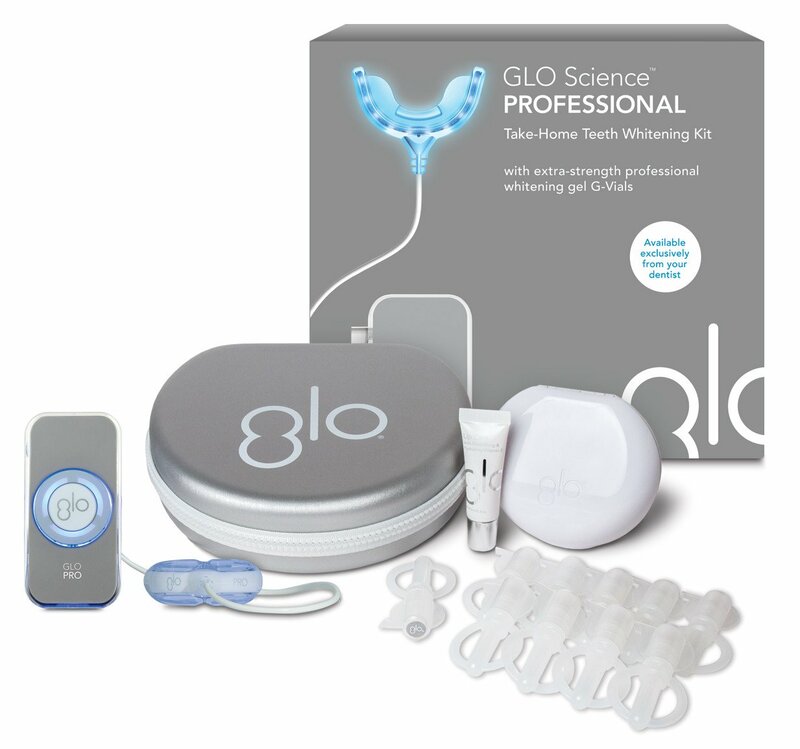 GLO technology guarantees you the whitest, brightest smile in the dental office and at home. In office treatments are fast. 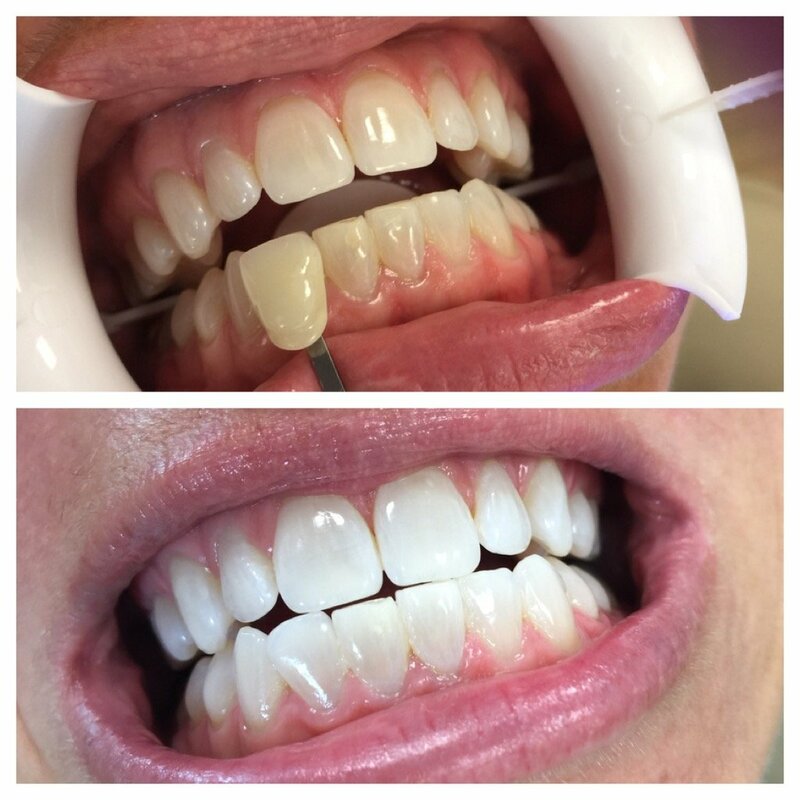 No more impressions or those messy trays. In 32 minutes, your teeth will be whiter and you will be going. The patented GLO mouthpiece combines LED light and heat resistors in a closed system, which prevents oxygens from escaping the teeth. With each application the mouthpiece warms up to the optimal temperature to accelerate and activate the process for quicker, more effecient results. Get the optimal whitening results, without the sensitivity.